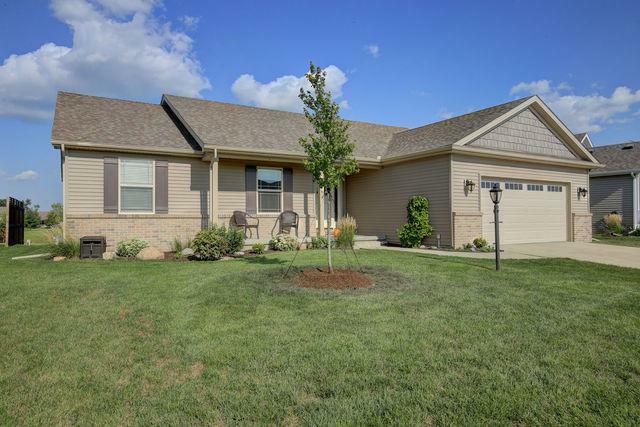 One owner Ranch Home in sought after Fieldstone subdivision. Open Floor Plan and Partially finished basement. 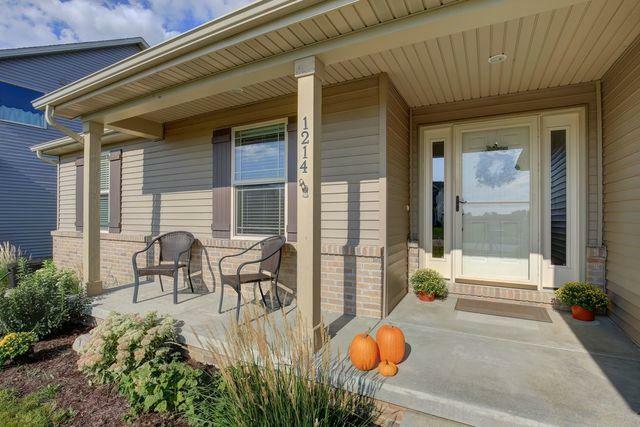 This home sits on a fabulous lot backing up to the commons with two ponds and plenty of room to enjoy without having to mow it all. 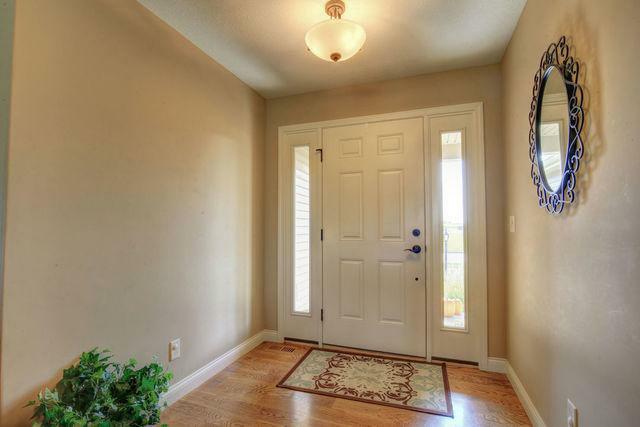 Enormous patio area makes this an entertainers paradise with evening shade! For cooler evenings just pop into the sun-room with double doors flowing right into the dinning room. The Open Kitchen design boasts an island, granite counters, large pantry and stainless appliances among beautiful cabinetry. Large Master Suite with walk-in closet and dual vanities in the bath. 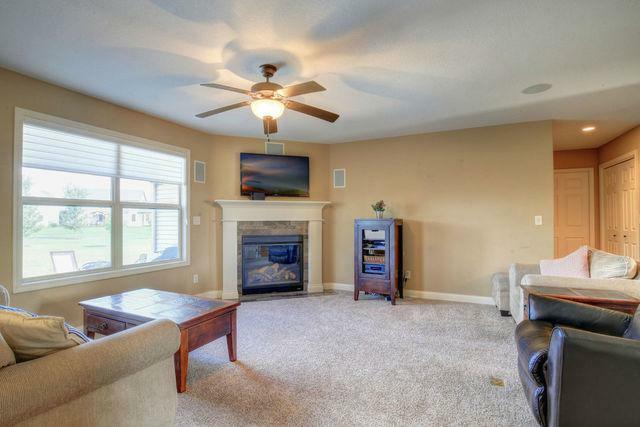 Sellers made a major upgrade with a partially finished basement with large "rec room", a full bathroom and bedroom and still left plenty of space for storage. Sun-room, oversized patio, covered porch, water front, finished basement, granite, wood floors, Armstrong Built, custom blinds & MORE! Also, enjoy lower utility bills with the GEO THERMAL system. agent related to seller.